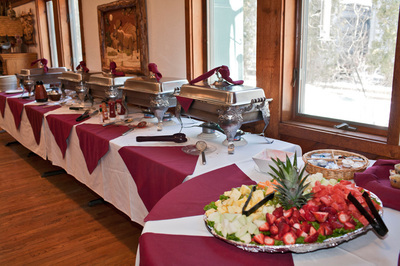 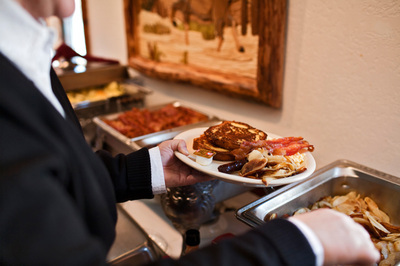 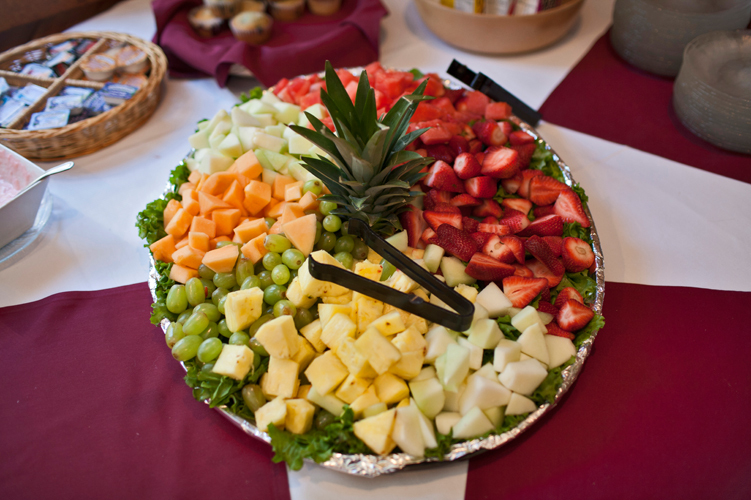 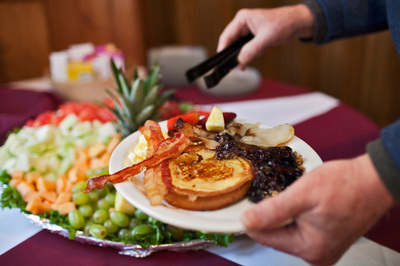 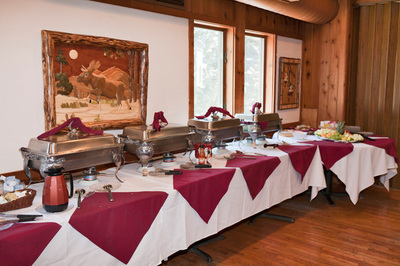 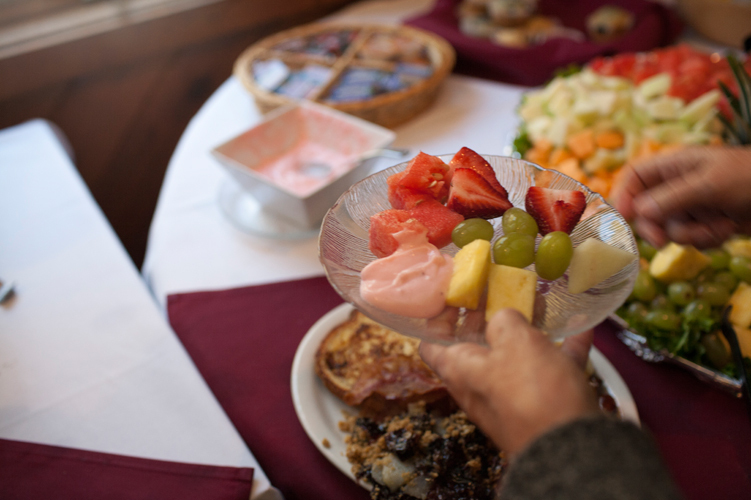 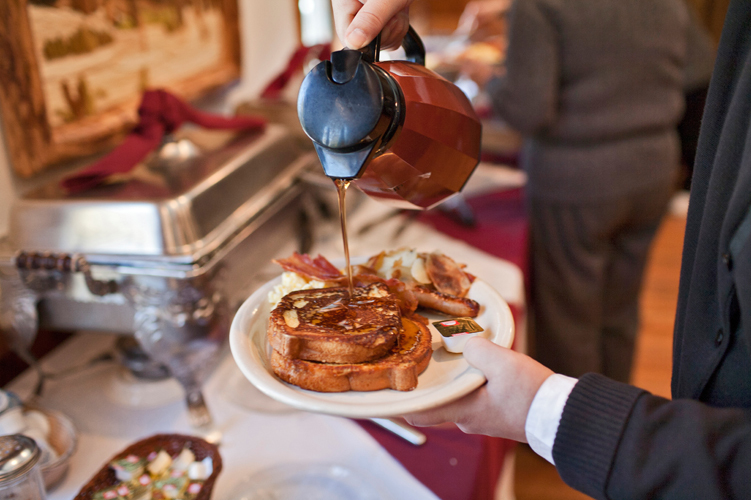 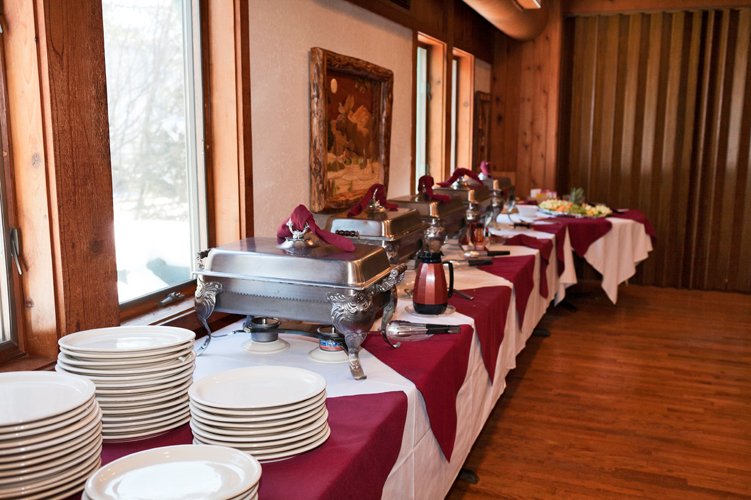 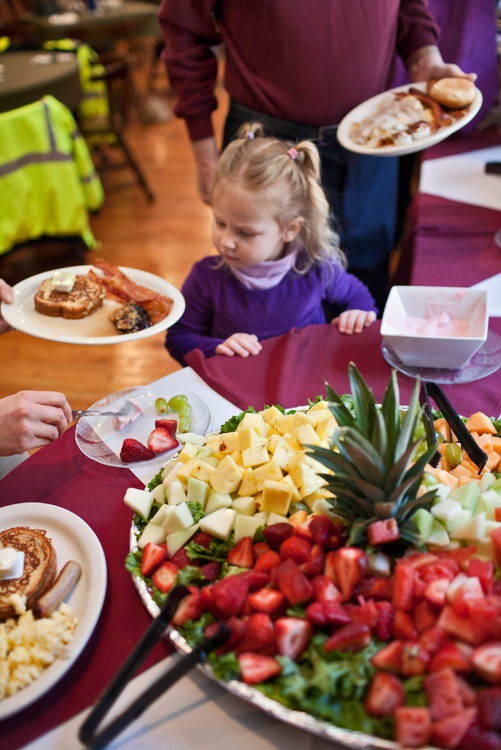 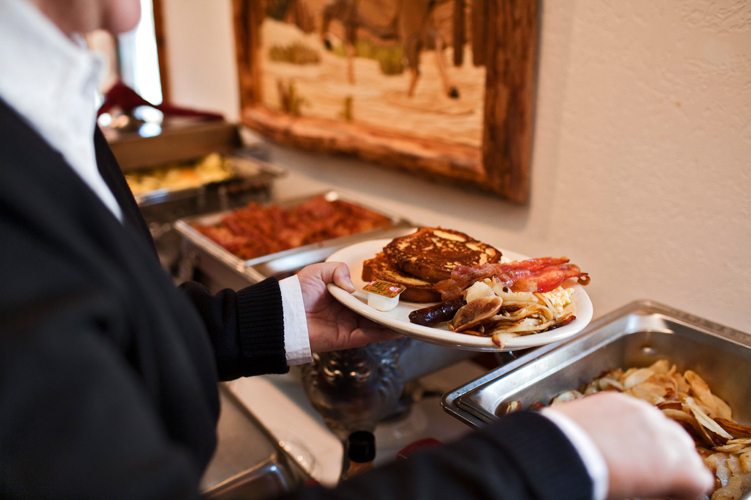 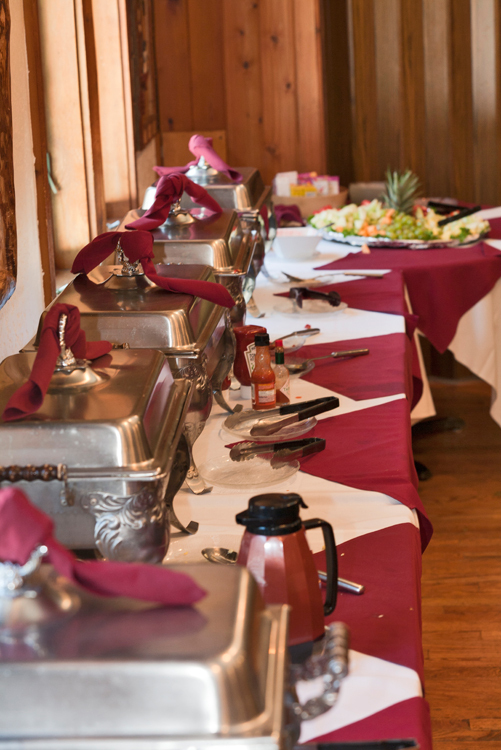 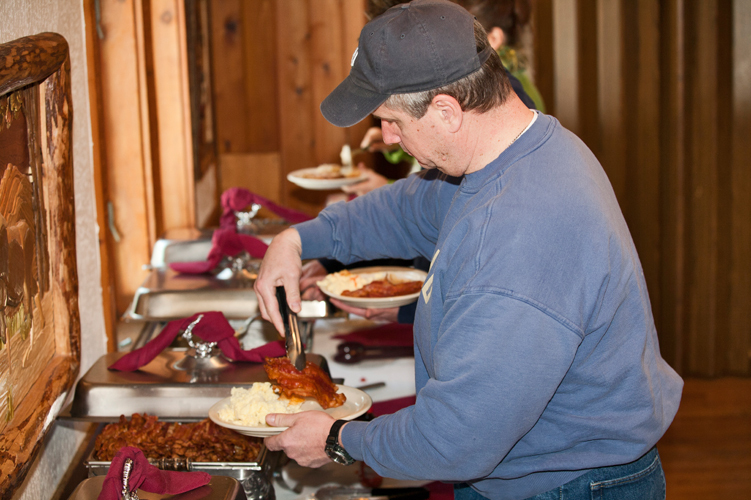 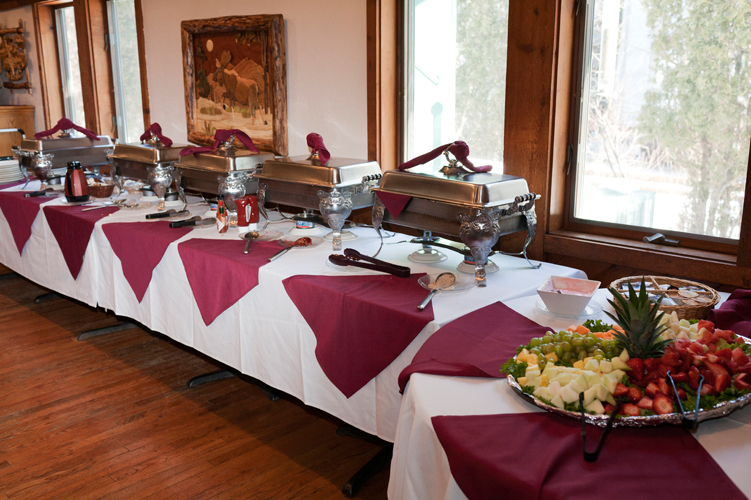 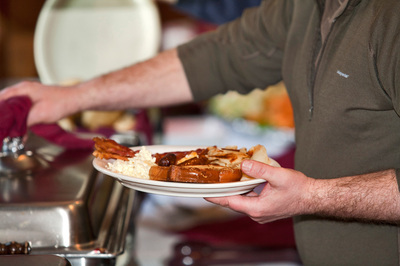 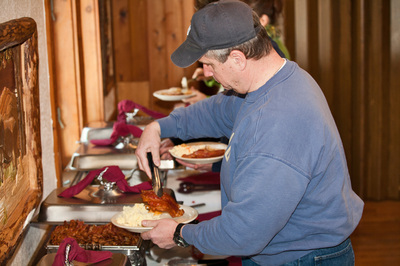 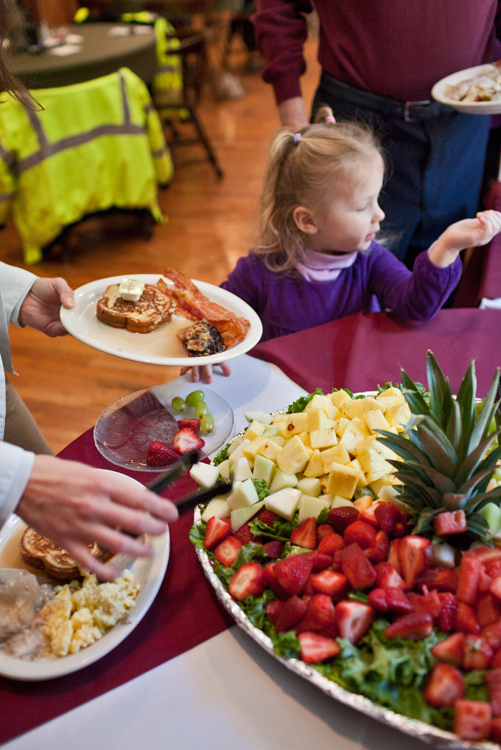 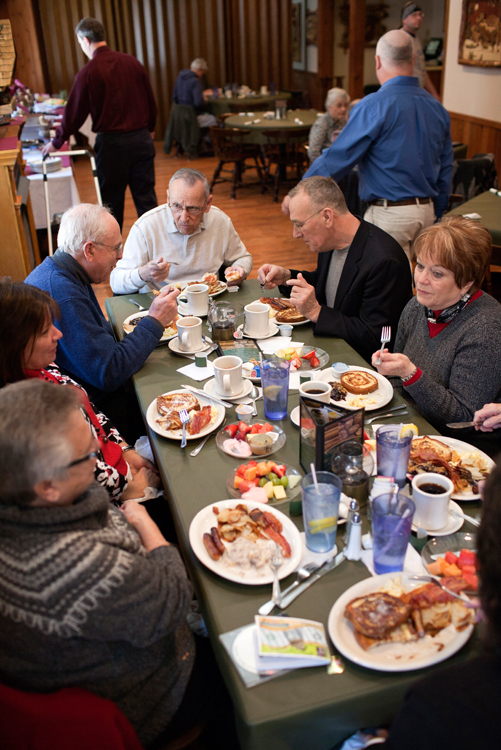 Bring out the whole family on Saturday and/or Sunday when Fred’s of Roscommon offers up an amazing breakfast buffet! 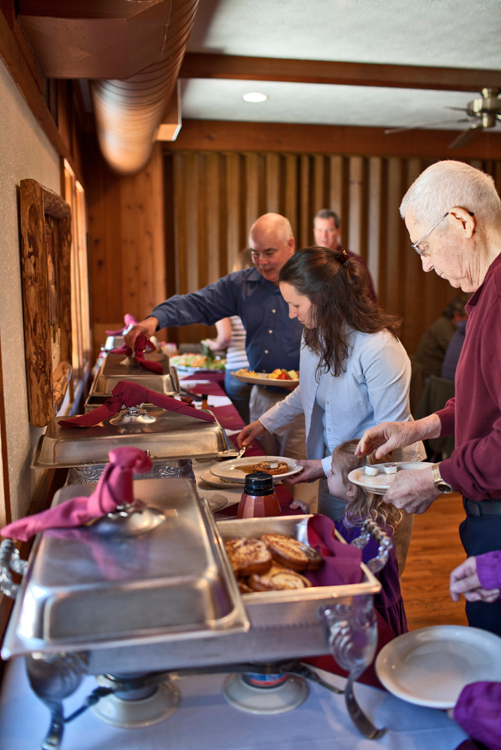 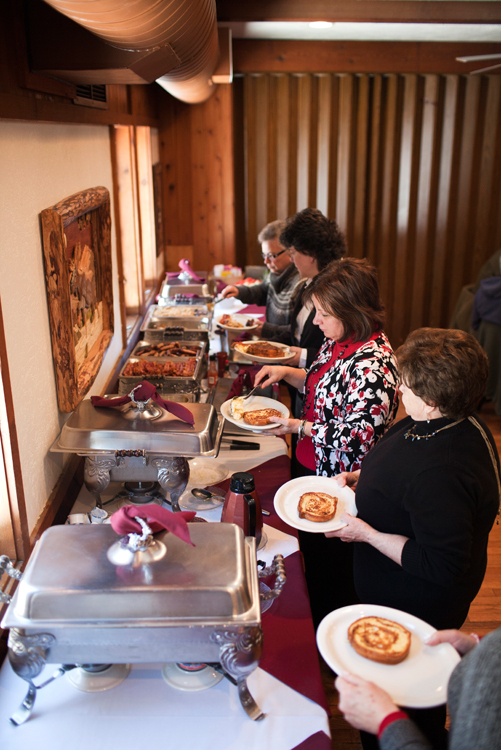 Food includes scrambled eggs, french toast, bacon, sausage, potatoes, biscuits, gravy, fruit, fruit cobbler, quiche and more! 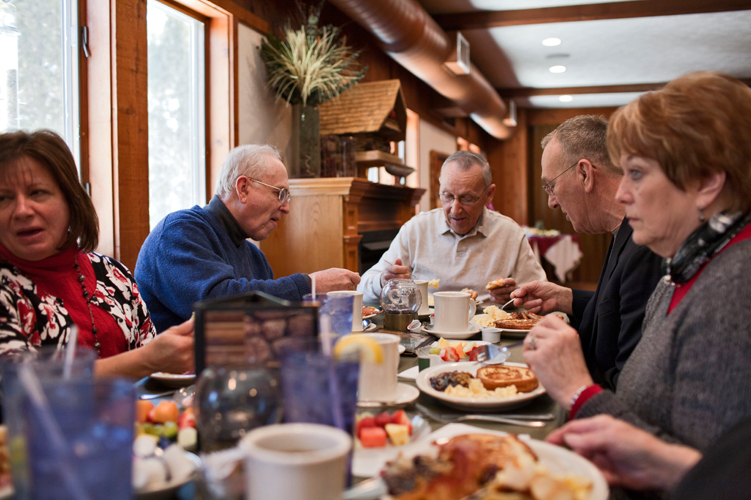 GOOD MORNING AND WELCOME TO FRED'S. WHERE IT'S A GREAT START TO A GREAT DAY!! THE BUILDING OF AN OMELET! 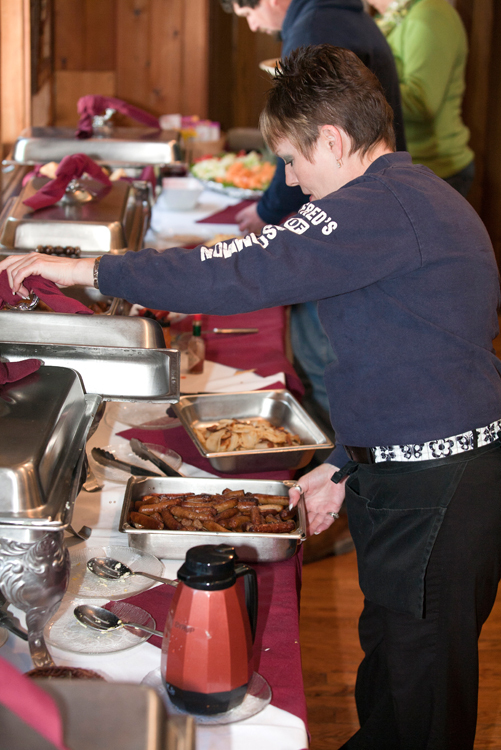 Notice: Consuming raw or undercooked meats, eggs, seafood or poultry may increase your risk of foodborne illness.